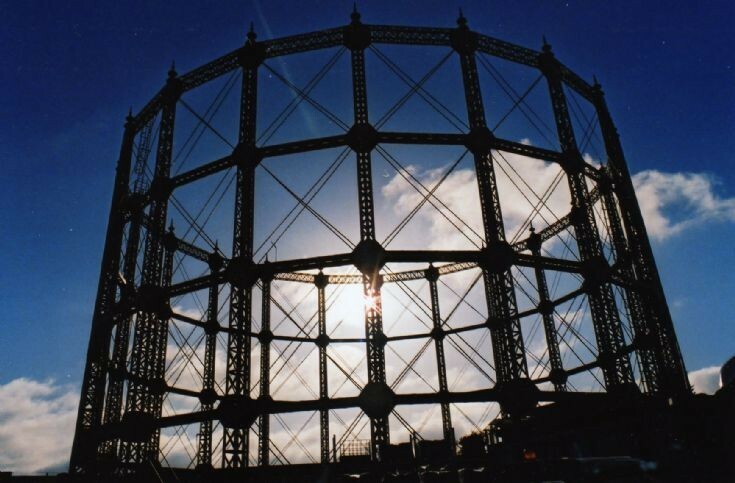 Wonderful photographs of the New Southgate Gas Works, bring back many wonderful memories. I remember taking buckets of "slack" home, never got caught, we all did it ! and then my Gran would wash my hair with green slimy soft soap to get rid of the smell of the coal dust, then added vinegar to the last rinse to restore the shine to my hair! !